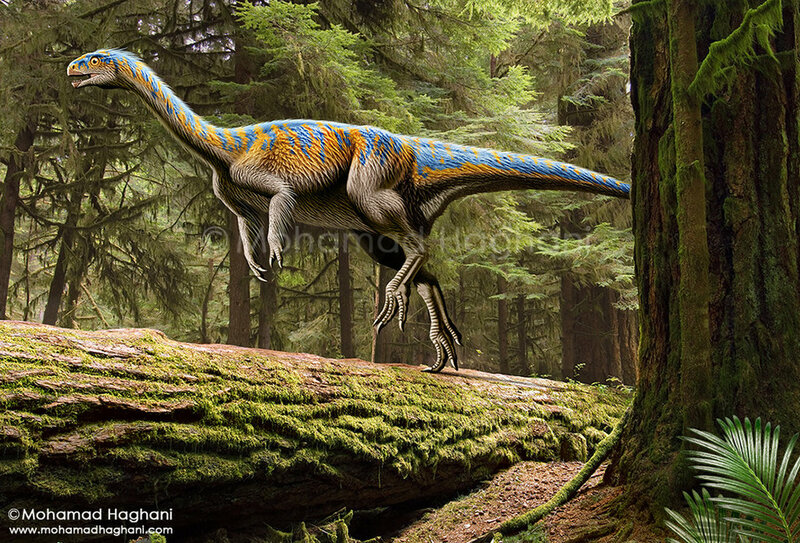 This dinosaur was approximately 10 feet long and was approximately 2.8 feet at its shoulder. 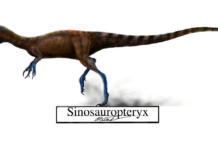 This would have made Chilesaurus about the size of a wolf, although it is about 4 feet longer than a wolf and at a weight of 300 pounds would have been 3 times heavier than a wolf. 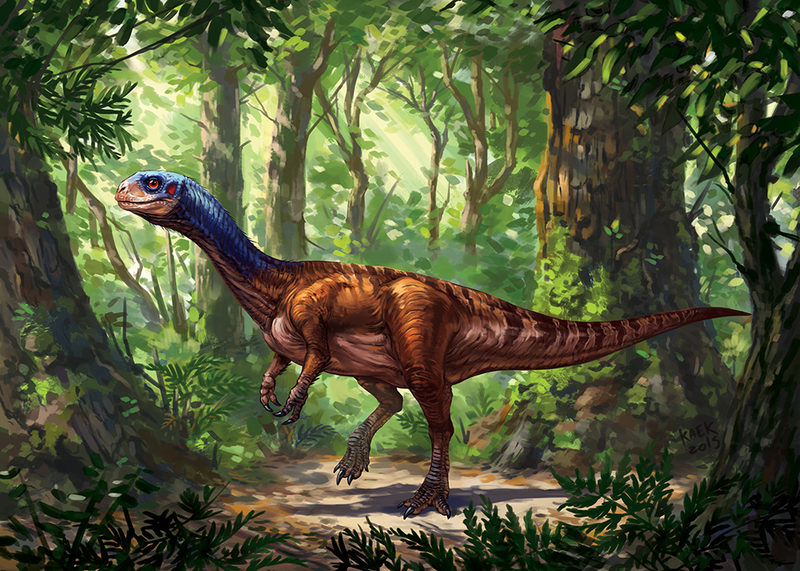 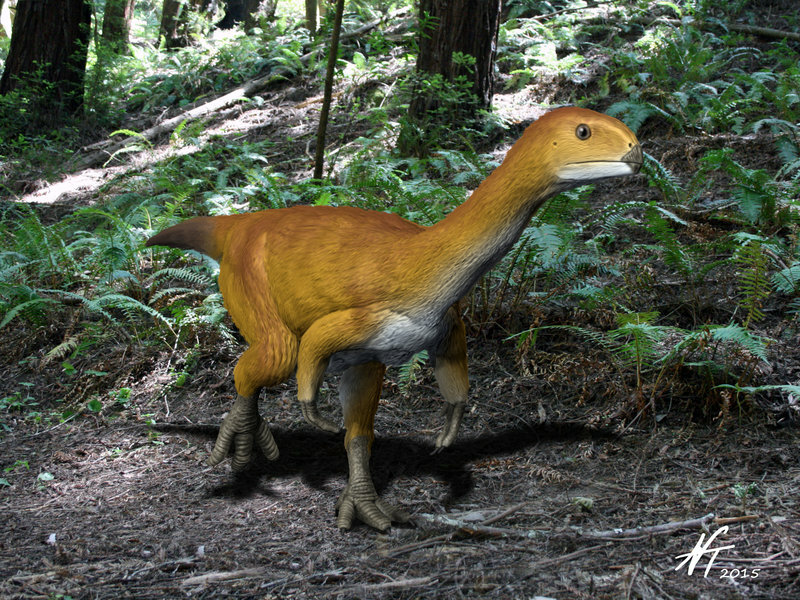 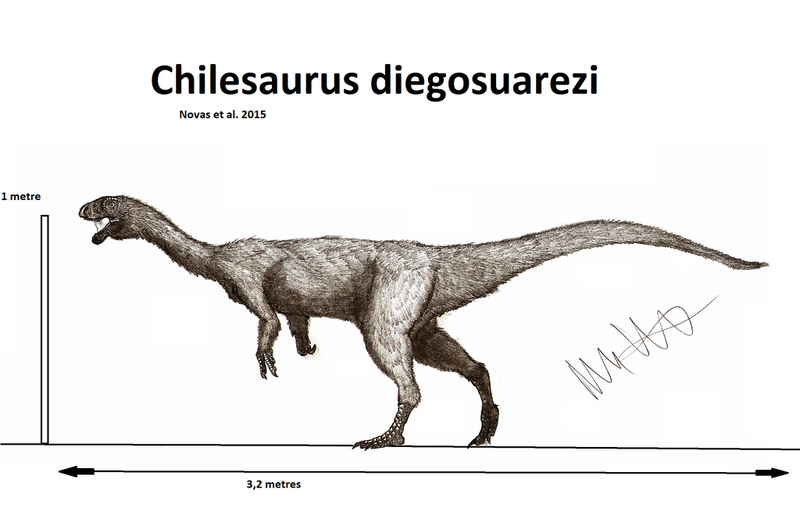 An interesting fact about Chilesaurus is that paleontologist have described this dinosaur as a vegetarian T- Rex. 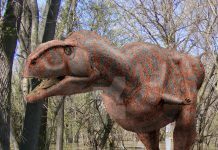 That’s because it is from the same family as T- Rex dinosaurs, but was definitely an herbivore. 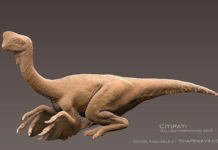 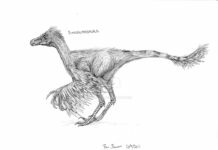 It was a truly unique dinosaur that must have begun to evolve along its own lines thanks to its relative isolation from other therapods. 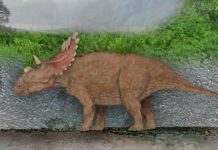 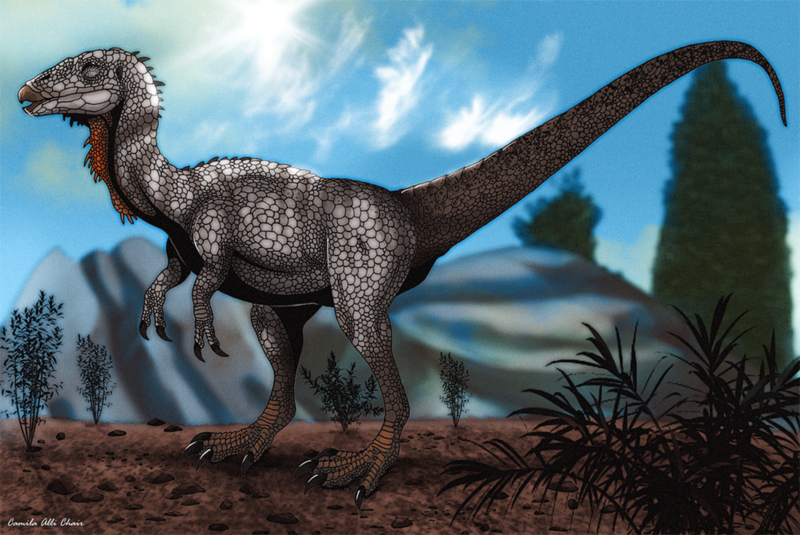 It really isn’t known why this dinosaur was a plant-eater while most other therapods are meat eaters, but some people have speculated that it might have become one to adapt to its environment. 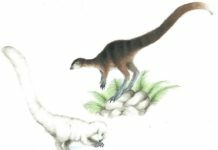 Perhaps there was an abundance of plant life in South America at the same but few other dinosaurs for carnivores to dine upon.